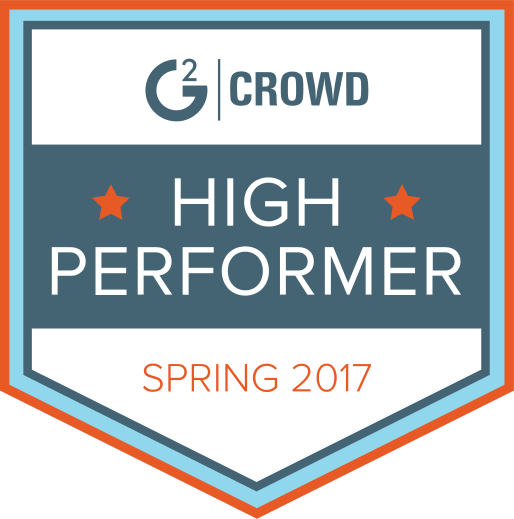 In addition to guest posting on the UpCity blog, Chicago Digital is featured as one of the Top Digital Marketing Agencies in Chicago. Check out their profile here. Take just a minute to sit back and think of the evolution that the digital world has gone through in recent years. Relatively speaking, it hasn’t been that long since people who had computers in their home were the minority. Today, the overwhelming majority of people have access to the internet and most of us carry around a device in our pocket that will immediately connect us. The growth in digital technology has allowed us to reach a point of greater connectivity – something that has been essential from a marketing perspective. However, as the digital universe has grown, so have the marketing challenges for today’s businesses. There are so many platforms and ways of reaching out to consumers that both digital and offline marketing have become extremely complex. For businesses that have their hands in multiple marketing baskets, maintaining the balance can be a challenge. An alternate approach to trying to juggle and keep all the balls in the air is to integrate each of your marketing efforts into one strategic approach for growth. We call this integrated marketing, and it’s becoming more important than ever for the modern business. The basic thought behind integrated marketing is that the sum of the whole is always greater than its parts. If your business has invested in multiple marketing tactics, like SEO, PPC, or email marketing, finding a way to integrate them has the potential to make each individual component more effective. For example, a hashtag campaign that is shared across multiple social media platforms, featured on a website, and infused within content is more effective than if the hashtag had remained on Instagram alone. With so many digital marketing channels available, knowing how to optimize a cohesive, seamless presence across all of them is essential. While the concept of integrated marketing isn’t exactly new, the way that smart businesses are approaching it for future growth is. In the past, the focus has primarily been on optimizing each channel and learning how to connect them. Today, integrated marketing has become even more focused on the consumer and their experience, meaning that businesses need to start going deeper and looking at how to elevate their user experience across all channels. A seamless customer experience has become increasingly important to the modern consumer. The consumers who are connecting and engaging with your brand are expecting more than a faceless corporation. They want to see your personality, witness your authority and build trust in your brand before they commit. Rarely does marketing on one channel alone accomplish this. Take for example that consumers who are exposed to a brand across multiple channels are often more likely to convert. Research shows that 62% of customers who engaged with a brand across at least 10 channels were compelled to make purchases. We can look at this and easily make a direct connection between conversion rate and number of platforms that a business has a presence on. Brands that have leveraged multiple marketing channels, with a strategy for integration among them, consistently outperform those that don’t. We also know that the future of integrated marketing is heavily reliant upon attention to detail. It’s the little steps that are taken across each platform to elevate the customer experience that are going to make the real difference in results. 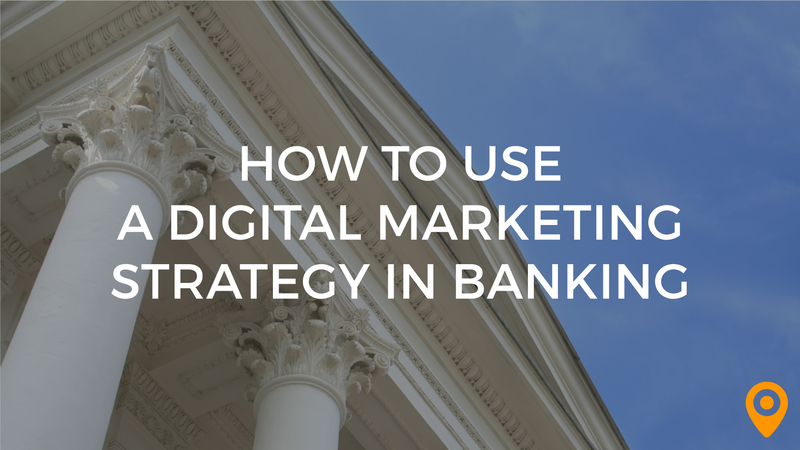 If you’ve invested any amount of time and energy to digital marketing, then you know first hand that it’s all connected. 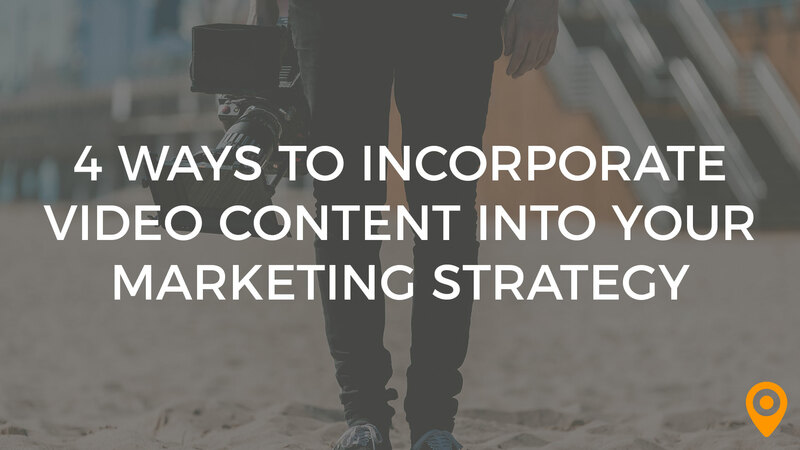 Every component of your marketing strategy is just one piece in a large, interconnected puzzle. Your website is the glue that holds all of it together. 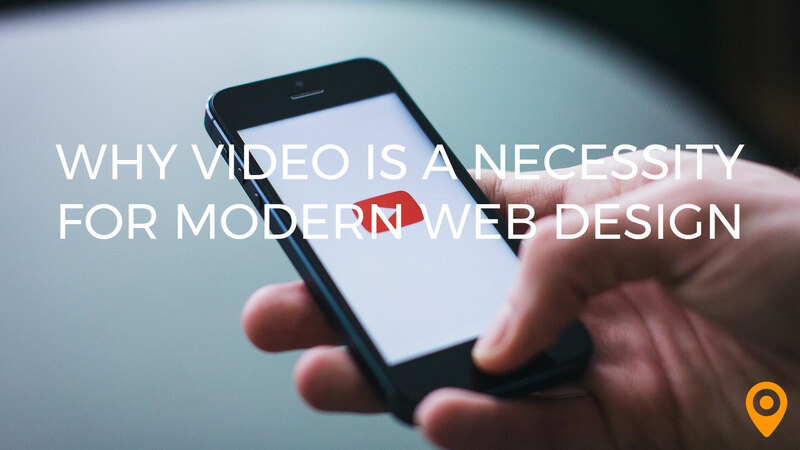 Businesses that are in tune with the changing needs of consumers are moving towards web design platforms that make integrated marketing easy and appeal to more sophisticated consumer demands. To illustrate our point, let’s look at three of the top web design platforms and see how they’re making it easier for brands to optimize an integrated marketing philosophy across multiple channels. Shopify has mastered the art of integrated marketing through the use of apps. According to the folks at Shopify, the average merchant that uses their platform uses at least four apps to seamlessly integrate their marketing strategies. In fact, they currently have about 3 dozen integrated marketing apps, which include options for email marketing, social media promotion, affiliate marketing and more. Businesses that choose the Shopify platform can rest easy in knowing that the latest tools for integrated marketing will be at their fingertips. Of all the available platforms, WordPress has arguably been the one on the forefront of integrated marketing and all indicators point to them maintaining their position of authority. While WordPress has long been a favorite of businesses who want an open source content management system that also supports their email, content and other media strategies, they’re constantly packing in more tools to help businesses seamlessly integrate all of their marketing components. Squarespace has been picking up the pace for their clients that are ready to make the leap into integrated marketing. The platform, which started out as an easy to use, simple web design tool, has recently expanded to include email marketing, along with e-commerce and an advanced analytics system. What’s more is that we can look forward to them adding in even more integrated marketing tools, like drip campaigns and audience segmentation in the near future. Where Are You on the Road to Integration? Have you stopped to consider the separate elements of your marketing strategy and thought about how their performance could be enhanced if they were seamlessly interconnected? How would your audience’s response to your brand change if your marketing message and campaigns were seamless across multiple channels? If you haven’t given much thought to integrated marketing, now is the time to make the move before you risk losing customers to competitors that meet their expectations. If you have delved into integrated marketing, then you already know how important a seamless experience is for growing your audience and your business. One of the best things you can do for your business today is to connect with a digital agency that can help you integrate your brand experience for tomorrow’s customer. 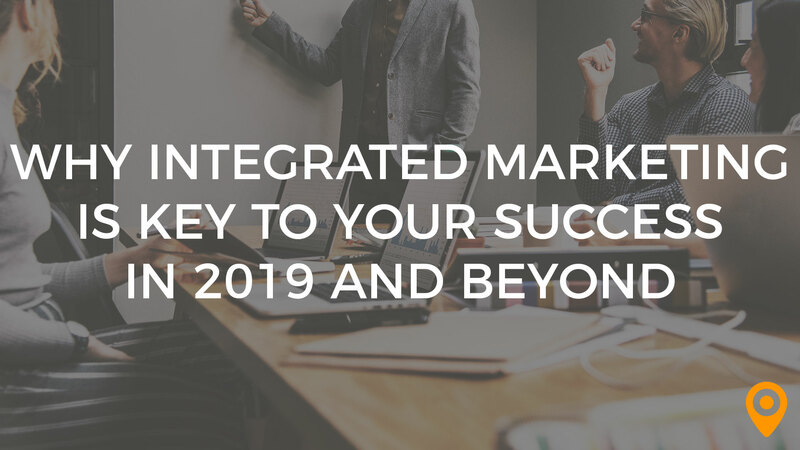 Integrated marketing is the key to success in 2019 and beyond – don’t miss this opportunity to secure your future growth. 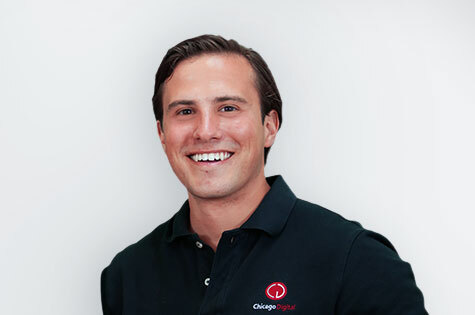 Mike is the President and co-founder of Chicago Digital with Scott Shefler. As the President, he has done it all, from running the company, sales, project management, website development and everything in-between. Mike loves solving problems; making the world of web development a natural fit for him as he creates solutions rapidly, while quickly and continuously improving upon them. He is a perpetual learner in all areas of his life and takes great satisfaction in discovering/creating new things and sharing them with others.